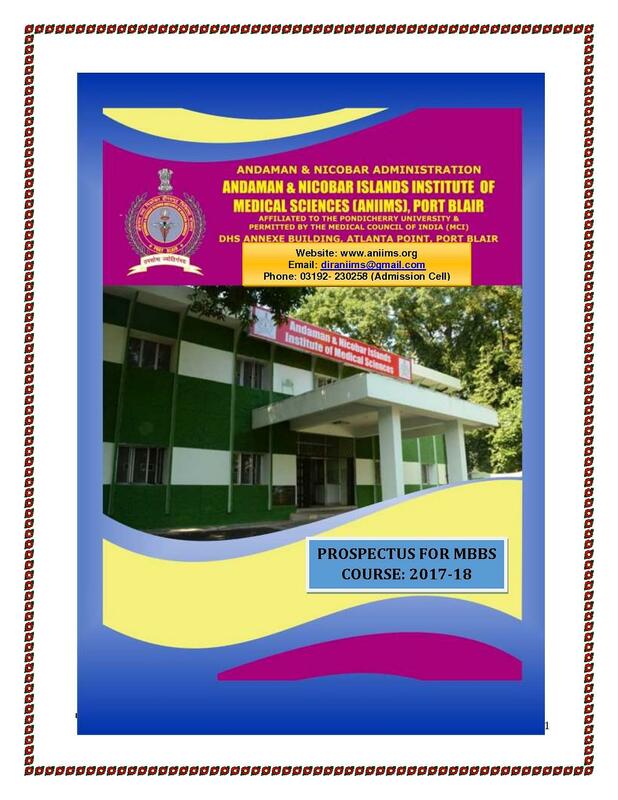 Andaman & Nicobar Islands Institute of Medical Sciences [ANIIMS] is a Public Institute located in Port Blair, Andaman and Nicobar Islands. 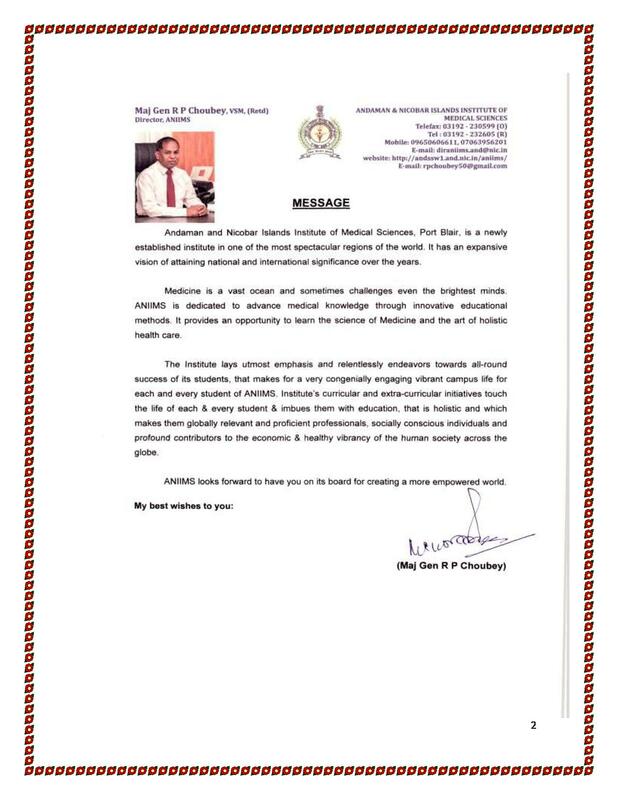 The Institute was established in the year 2015 by Andaman & Nicobar Medical Education and Research Society (ANIMERS). It is a 100% Govt. funded Institute. 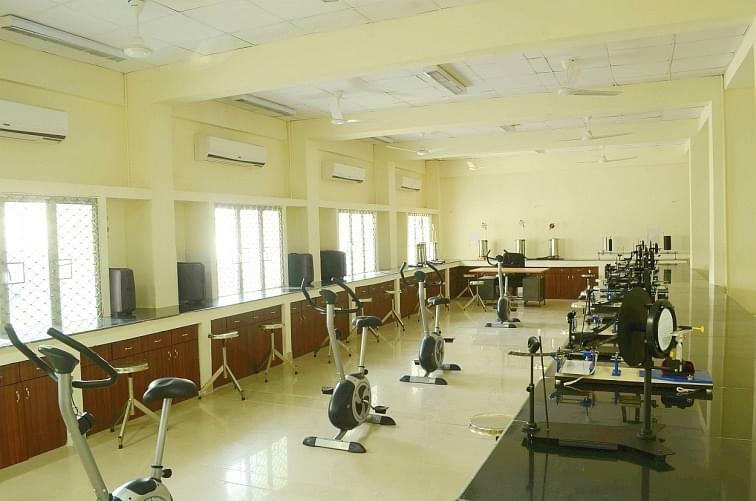 The flagship course offered by ANIIMS is MBBS. 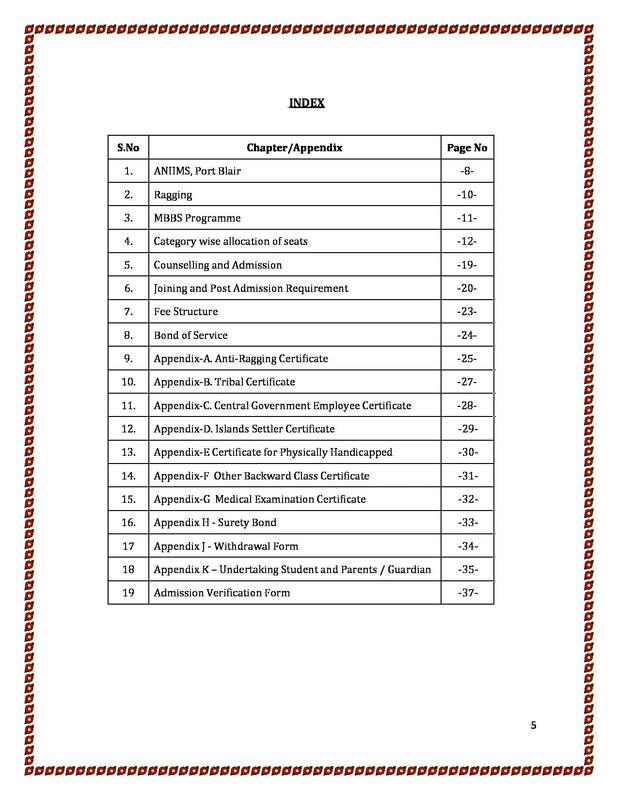 Admission to the course will be done on the basis of NEET Entrance Exam. 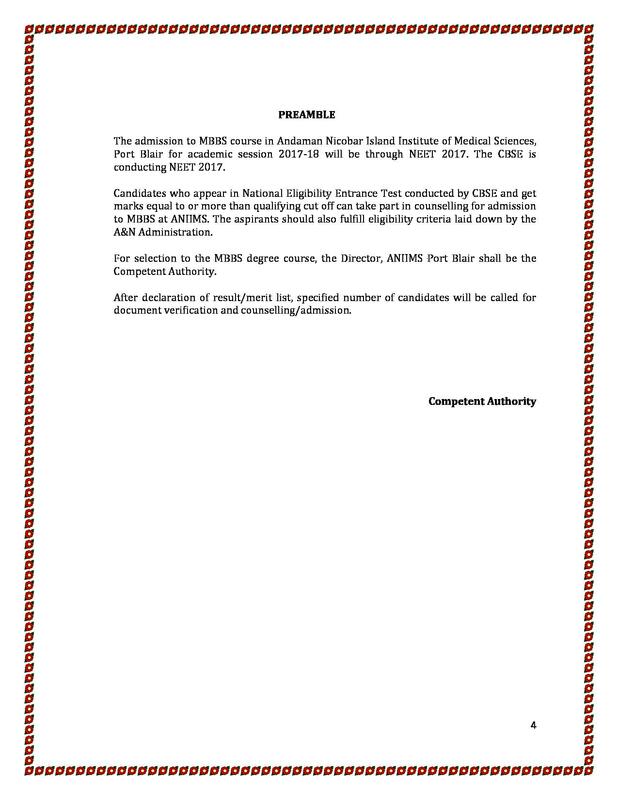 ANIIMS offers MBBS program to candidates with minimum 50% marks in 10+2 (Science Stream). 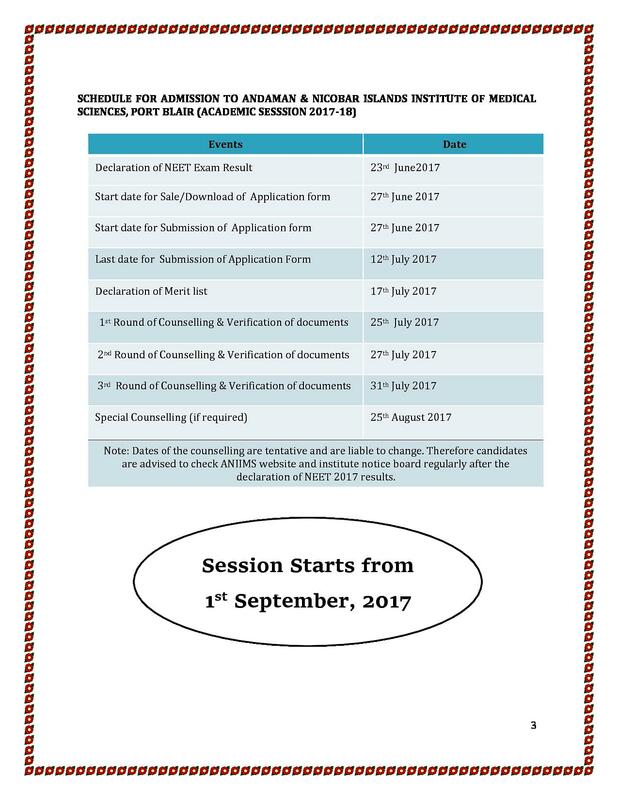 Final selection to the ANIIMS MBBS program will be done on the basis of scores obtained in NEET Entrance Exam followed by Counselling conducted by the Institute. 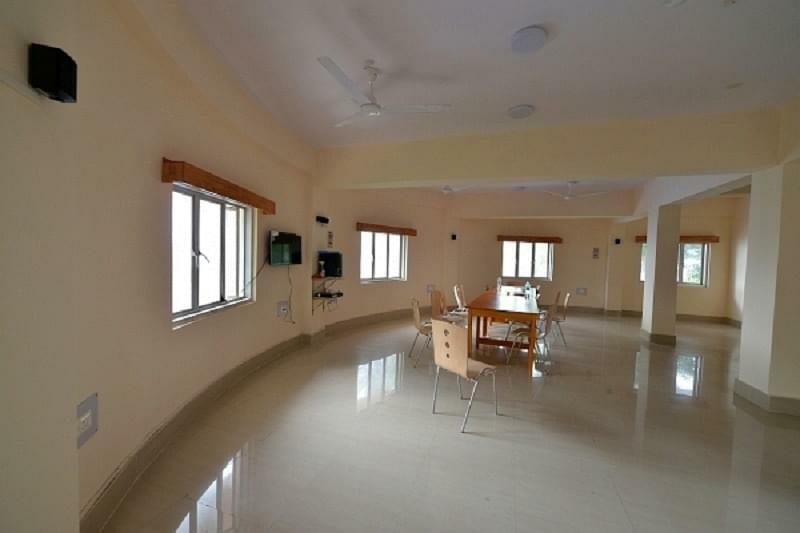 Being advanced in technology & medical care, ANIIMS and GB Pant Hospital works as a Referral Hospital for all the Hospitals & Health Centers situated in the Andaman & Nicobar Islands. The 100% Govt. 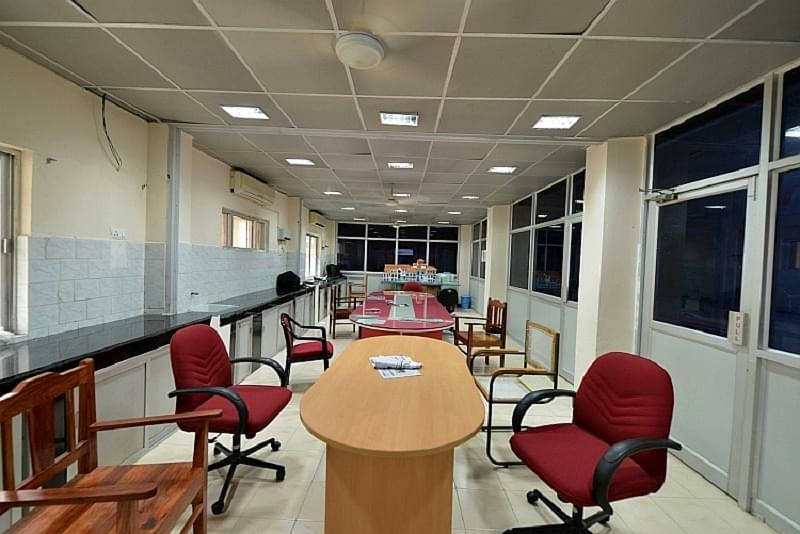 funded Hospital works on providing the quality medical treatment irrespective of income status of the patient. 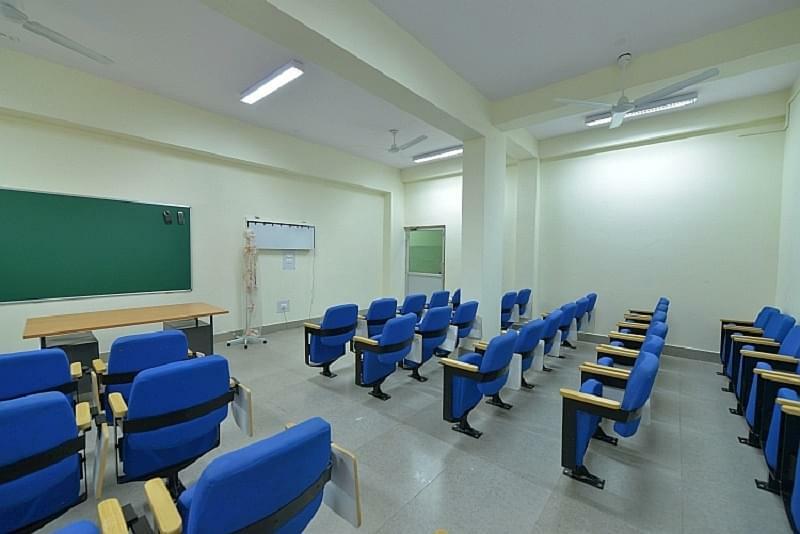 Practical Exposure and training is provided to the Resident Doctors making them perfect at every stage of learning process.